Gnomus explores a mind-expanding and alternate landscape of improvised music that falls somewhere between rock, ambient, and free jazz. Hailing from Finland, the trio consists of Mika Kallio on drums, Kari Ikonen on synth and voice, and Esa Ontonnen on guitar. The nine pieces on the album (ranging from two to seven minutes in length) touch on different essentials of the Gnomus equation, but each remains surprisingly focused for improvised music. Each piece has a distinctive personality, from the loopy psychedelic rock of Gout, to the retro-futuristic pulsing dreamscapes of Lumbago and Furunkel to the nightmarish excursions of Kolik and Kreft. The use of voice in some of the pieces is a kind of random device, which adds an element of Frank Zappa style madness to the proceedings. 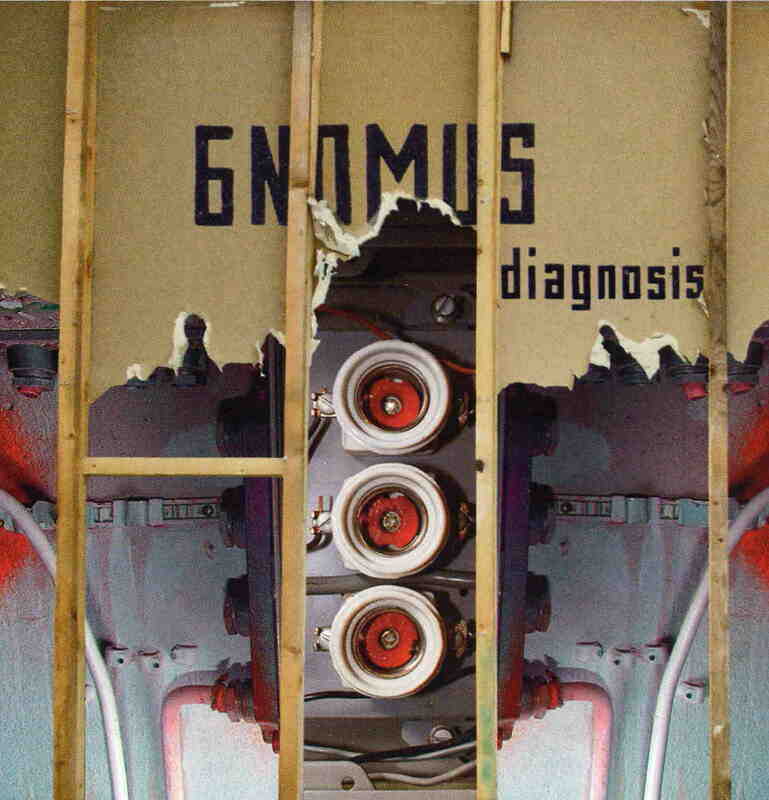 Diagnosis is the band's first studio album, and they took the opportunity to try out some shorter, more focused pieces, as opposed to their lengthy live recordings. The result is a surrealistic expedition through fragmentary visions and plentiful musical dimensions that somehow coalesce to form a unique and exciting sonic picture. Check the band's web sites at:http://www.gnomus.info.